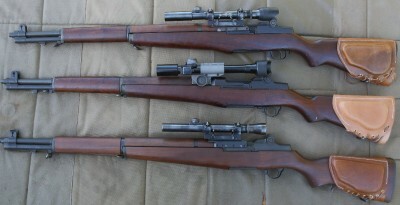 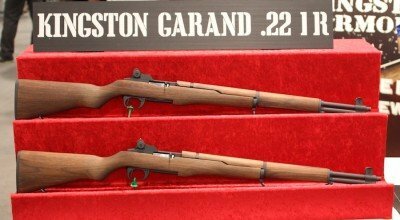 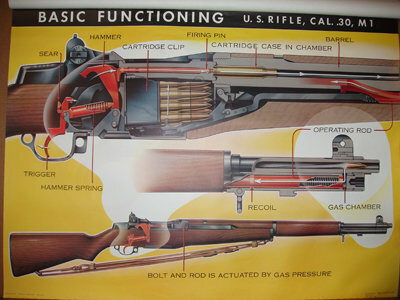 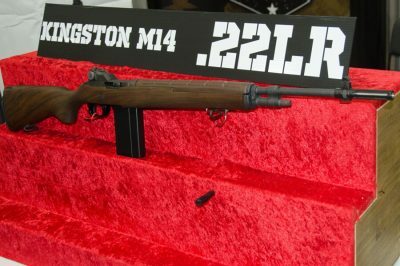 MilSurp: A Full-Auto Garand? 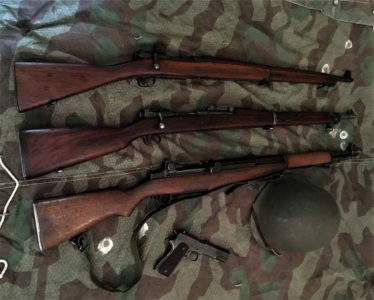 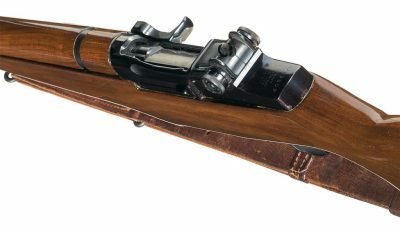 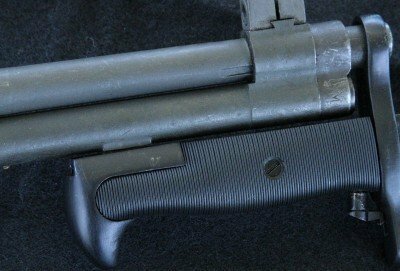 The Secret World War II-Era T20 Rifle. 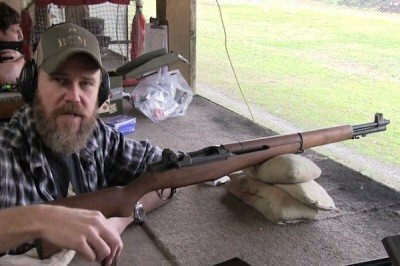 Soviet SVT-40 vs. M1 Garand – Best Battle Implement Ever?